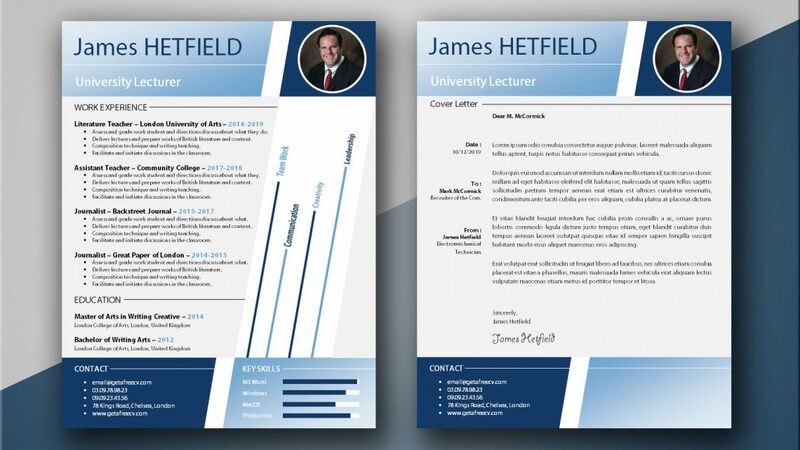 Unstructured and shading blue: these are the master keywords of this strong resume sample. 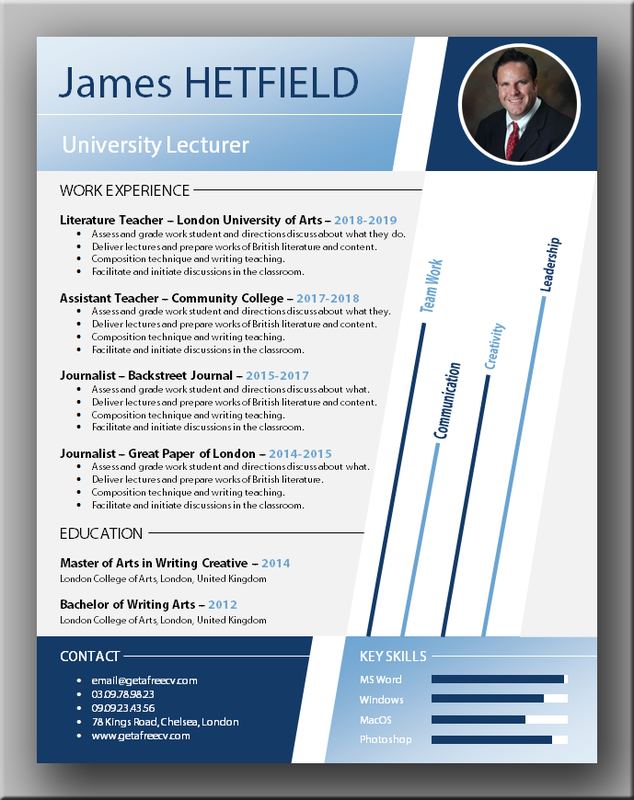 The presentation highlights your personal and professional skills with two tones blue lines that occupy the entire right of the page. Meanwhile, the left side gives you the opportunity to detail your education and your professional background. 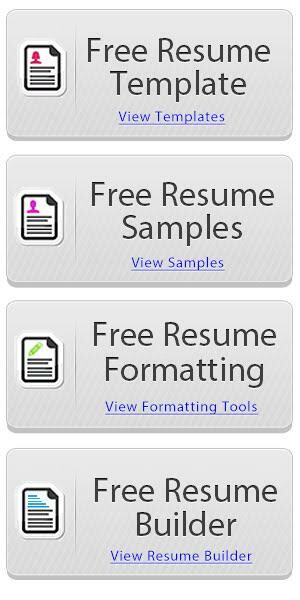 The originality of this résumé urges us to recommend it to you if you are looking for a job in the field of innovation, technology or a start-up. 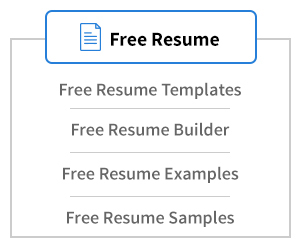 To get the file which is in MS Word format, simply click on the download link after the next image. 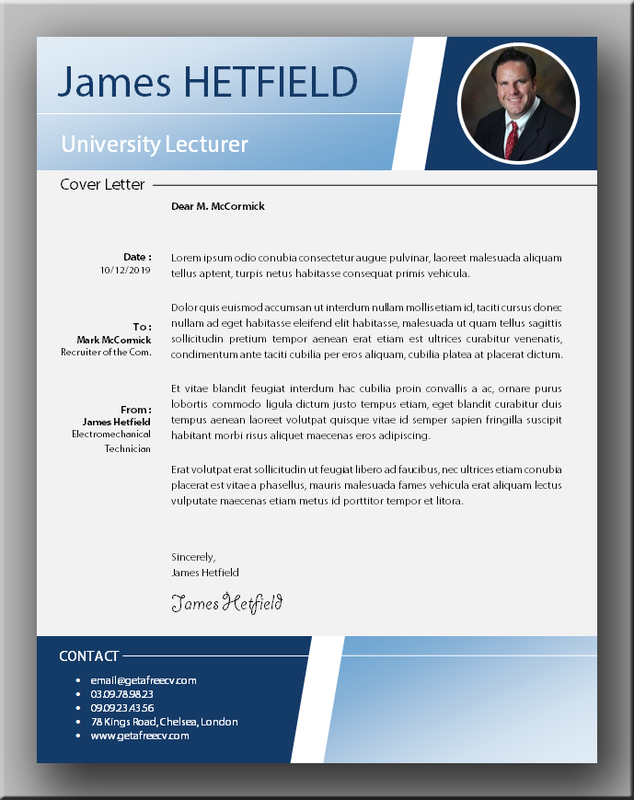 We created a matching cover letter for our strong resume sample. 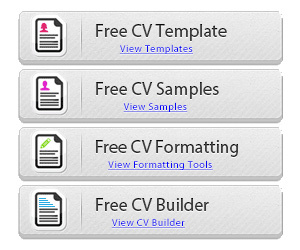 To download the file which is in MS Word format, simply click on the download button as usual.